Flaky Puff Pastry filled with scrambled eggs, cheese, crispy bacon and Frank's Hot Sauce! 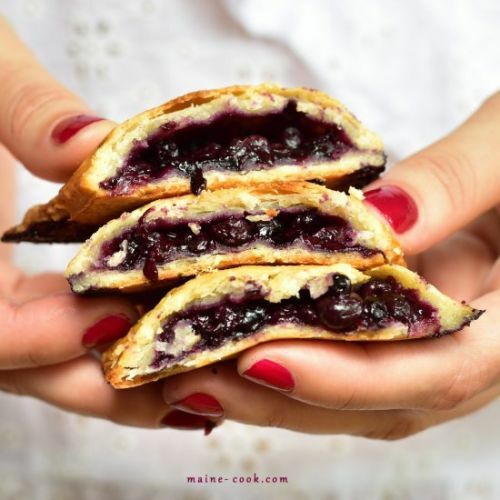 Blueberry hand pies. Portable and rustic, flaky pastry crust with cream cheese flavor, packed with lots of blueberries.